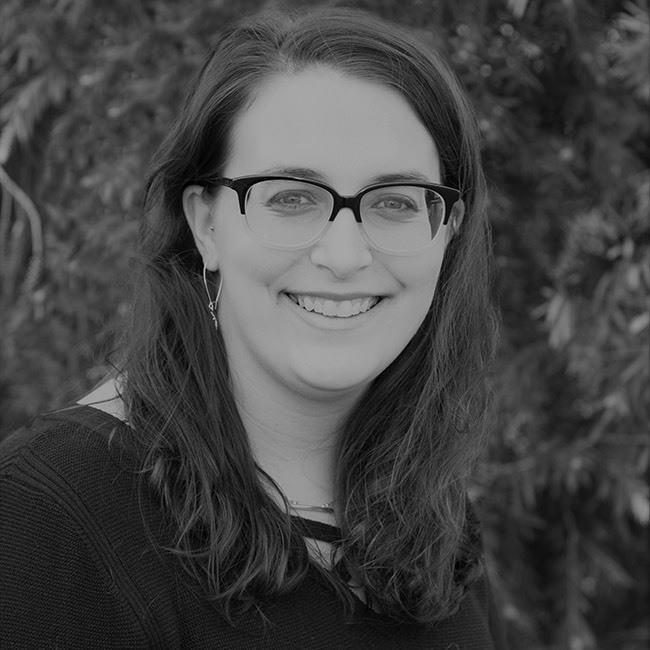 Rachel earned her Bachelors of Science degree in Educational Psychology from the University of Houston and is certified to teach high school math. She has been working with KnILE since 2011. She is the Education Specialist and also runs KnILE’s Success Center. She loves getting to work with children of all ages in all different facets of their education. She wishes to impart her understanding that all children learn differently and that these differences will help them grow as individuals! In her free time, you can find Rachel by the water! She was a competitive swimmer, even swimming for the University of Houston during her time there, and now coaches year-round.